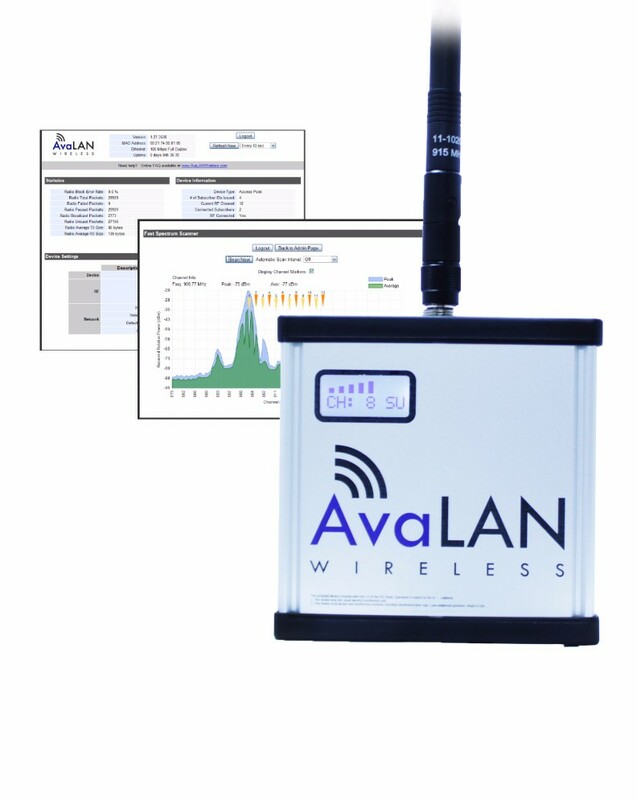 The AW900iTR is a robust and reliable product that allows you to build non-line-of-sight, point-to-point or point-to-multipoint wireless Ethernet connections that connect “fringe” IP devices, including IP access control readers, remote printers, remote PCs, VoIP phones, point-of-sale devices, digital signage or industrial control devices. The AW900iTR includes a built-in web browser interface for remote configuration, status monitoring and firmware update. This interface also provides a spectrum analyzer to help diagnose interference issues. Fill out the form below and a member of our team will be in touch to discuss your requirements.